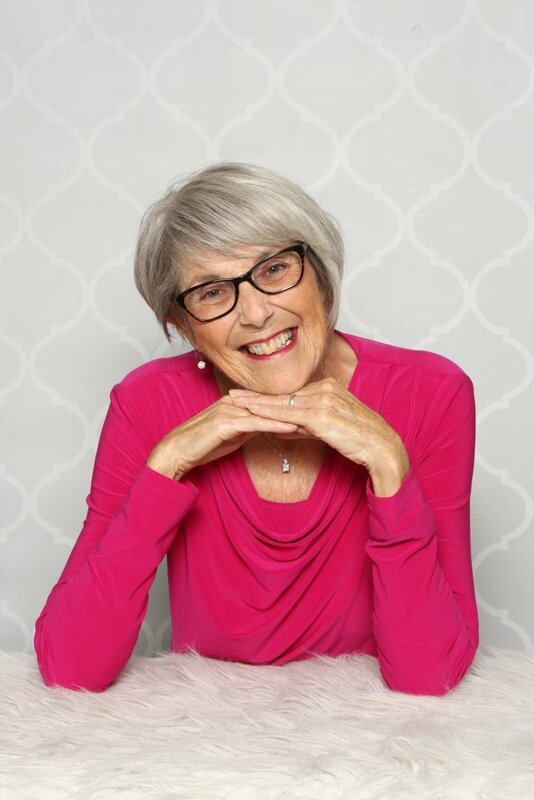 Rose Stella Julia Kurt – Passed away on Tuesday, October 23, 2018 at Innisfree House, Kitchener surrounded with love by her children at the age of 76, after a courageous battle with breast cancer. Loving wife of the late Donald E. Kurt (2007), loving mother of the late Steven Kurt (2007), Dale, Lynda (Richard) Schwarz, and Lori Temple; loved grandmother of Tabitha and Alisha Schwarz. Predeceased by her parents William and Stella Bruckman, and brother Gerald. Rose’s story starts on March 24, 1942; born in Timmins and was the second eldest of 9 children. Rose developed her love for cooking and baking at a young age – she had a flare and desire for making anything with chocolate! Her passion for sewing also began at a very early age when she was handed a bundle of fabric and given free-reign to create clothing for her siblings from scratch, with no patterns. Working on the farm as a youngster, whether in the fields, in the barn, or doing house chores, instilled her strong work ethic. The family moved to a farm in Elmira, where Rose and siblings walked to school in snow drifts “so high, they could touch the hydro lines ! !” She later attended Elmira D.S.S. A caption beside her photo in her yearbook read, “Rose is the best typist in the class, nary a mistake does Rose make.” Not long after in 1962, Rose married the love of her life, Don. They began raising their family of 4 children in Kitchener, then moved ‘out to the country’ in Mannheim, and Rose loved living there for 50 years. Her working career began as a teenager with a job at the Stockyards, then CKCO TV – where she met some familiar faces – like Betty Thompson from Romper Room and Big Al! She then worked at Mutual Life as a stenographer, putting her top of the class typing skills to good use. Next stop was at U of W working in the Geological Assoc. of Waterloo Dept. She then worked at Westinghouse and Teco-Westinghouse in administration and moved into sales, covering the next 30 years of her working career. Retirement followed – but she never slowed down! Over the course of her life, Rose’s talents were evident in so many things she dabbled in — sewing, crafts, ceramics, cooking, canning. She had a passion for gardening and being outdoors, enjoyed travelling, ongoing learning about healthy living, camping – you name it, she did it throughout her life. She developed a reputation from her Mannheim neighbours, amongst many others, for being full of energy and so hard working. Family and friends were Rose’s top passion though, and lovingly made many amazing ‘culinary spreads’ to share with them. Rose was a member of the St. Agatha Catholic Church, and an avid participant in the Well-Fit fitness classes where she developed many close, cherished friendships over the past 11 years. Her helpful and loving, giving nature was ever present – cooking complete meals and delivering to families in need, her dedication as a volunteer with the MS Society, her generous spirit in sharing her canning and harvested garden delicacies, and participating in and initiating various fundraising initiatives are but a few examples. Rose will be remembered for her wonderful sense of humour, helping and caring nature, zest for life, boundless energy, beautiful smile and sunny disposition – a glimpse of her beautiful soul shining through. Heaven has just gained a pure gem ! The family wishes to thank her multidisciplinary care team over the past 10 months – including Emergency Dept. staff at St. Mary’s and Grand River Hospitals, Dr. Cameron, those at the Grand River Regional Cancer Centre and GRH, the wonderful Paramed nurses, and the compassionate staff at Innisfree House for their support in her final days. A Celebration of Life drop in will be held in the Fireside Room of the Erb & Good Family Funeral Home, 171 King Street South, Waterloo, on Saturday, November 3, 2018 from 1 – 4 p.m. Remarks will take place at 2 p.m.